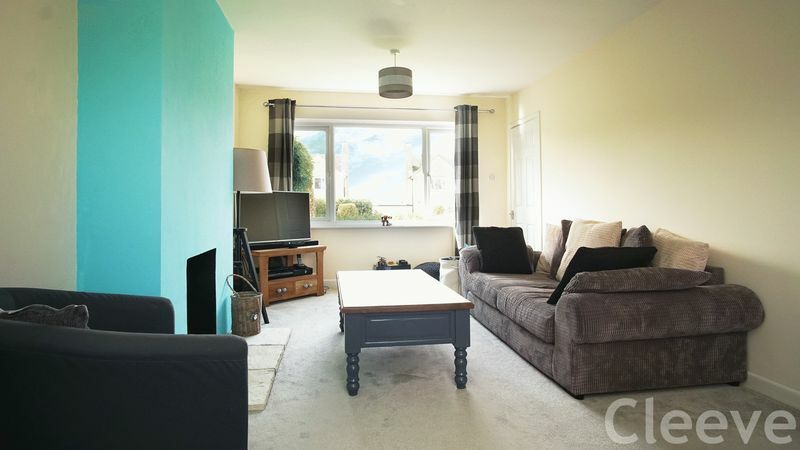 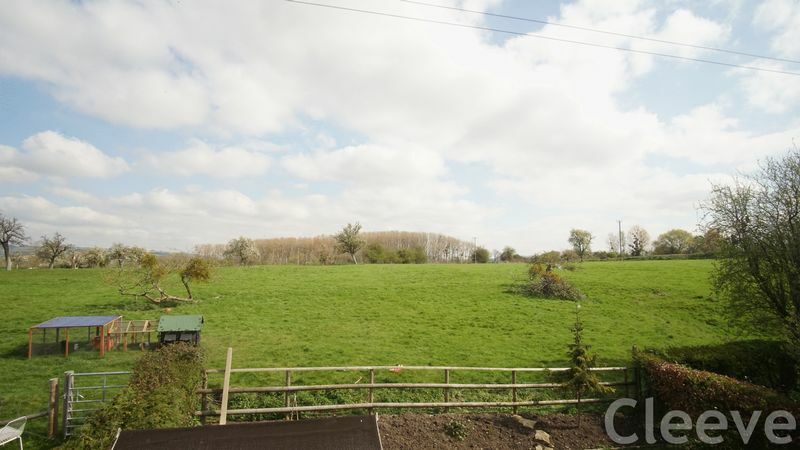 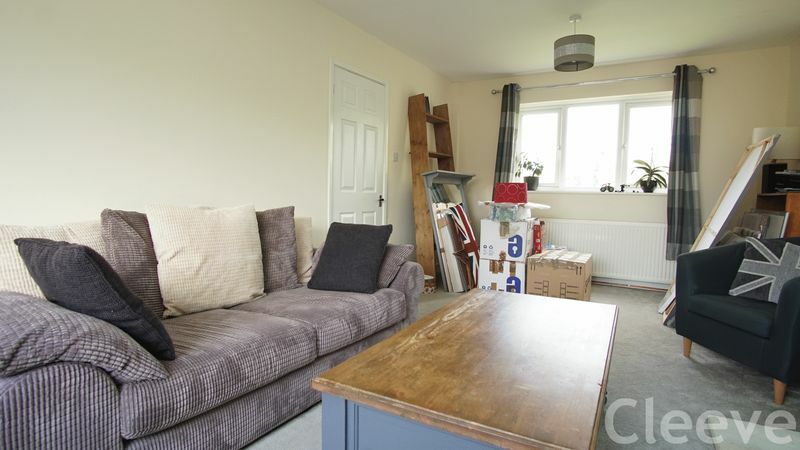 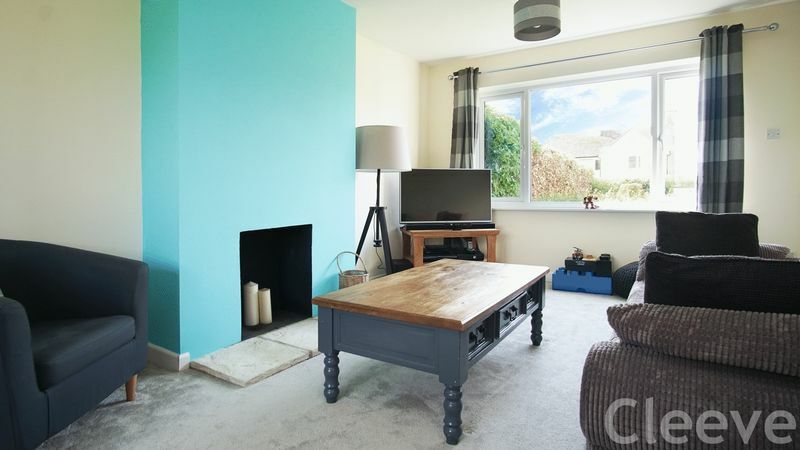 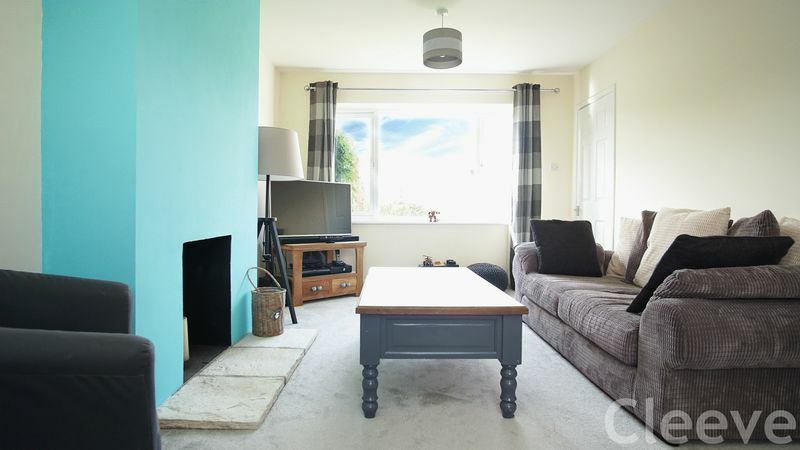 This three bedroom property is situated in the highly sought after rural village, Teddington. 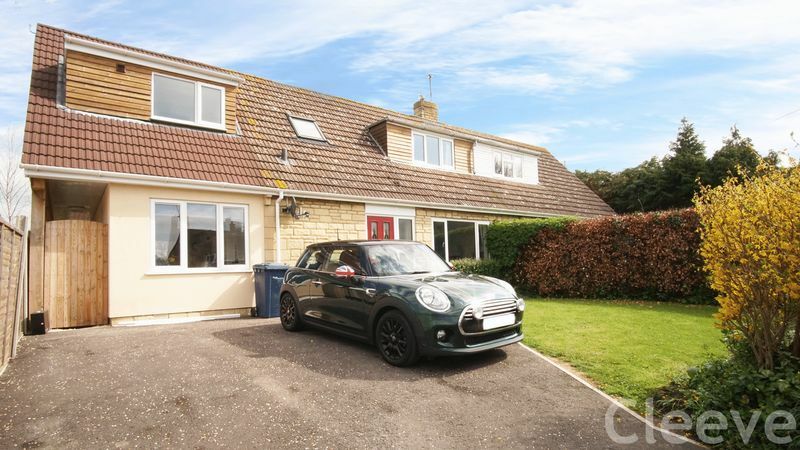 Having undergone a huge amount of work by the current owner, it is simply immaculate throughout. 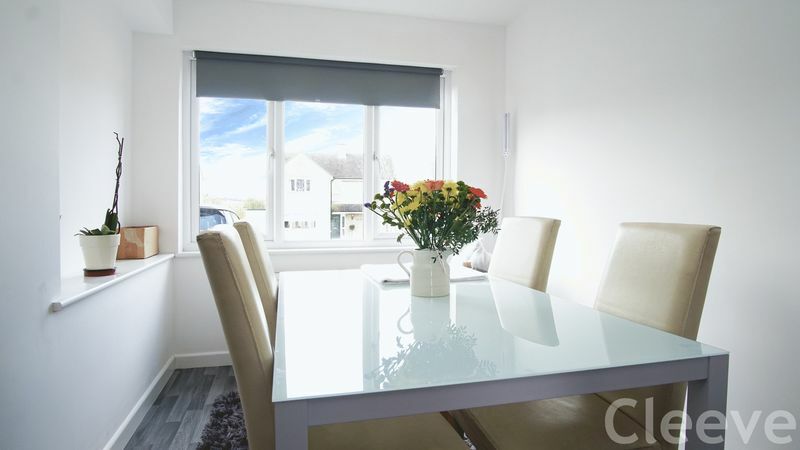 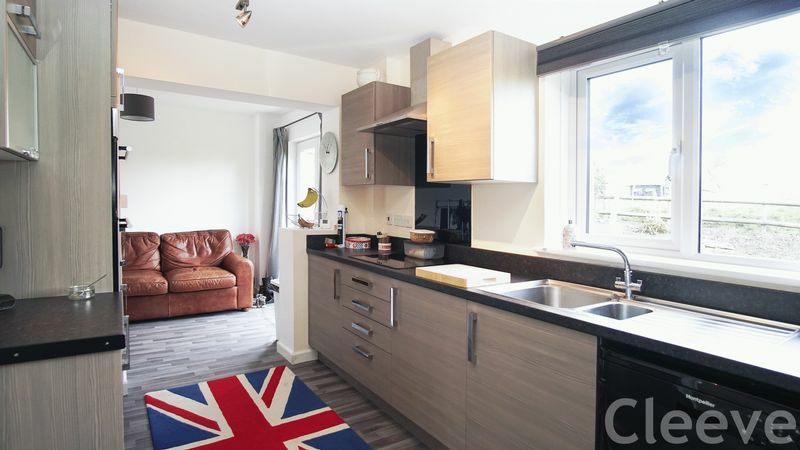 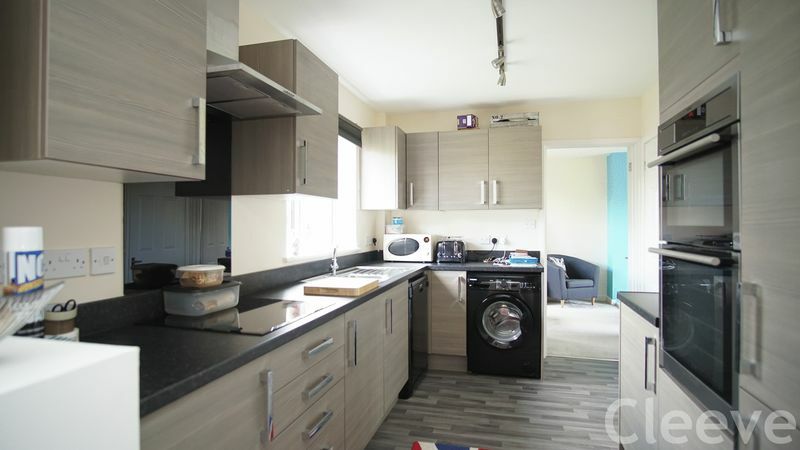 The kitchen diner is an impressive L-shaped room and is also open plan to a useful study area, there are double doors out to the garden and then the lounge is on the other side of the property which spans from the front to the rear of the house. 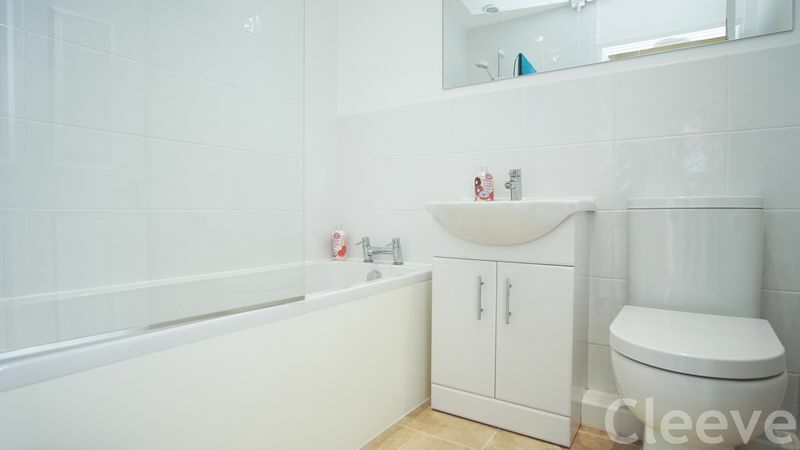 Also downstairs is a refitted bathroom. 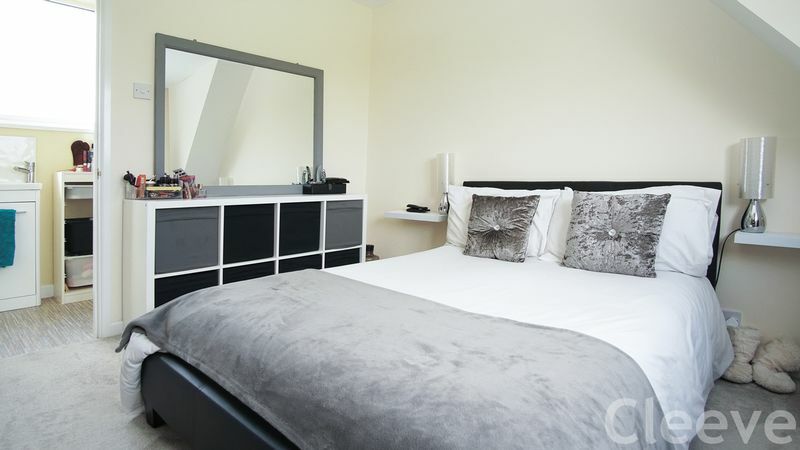 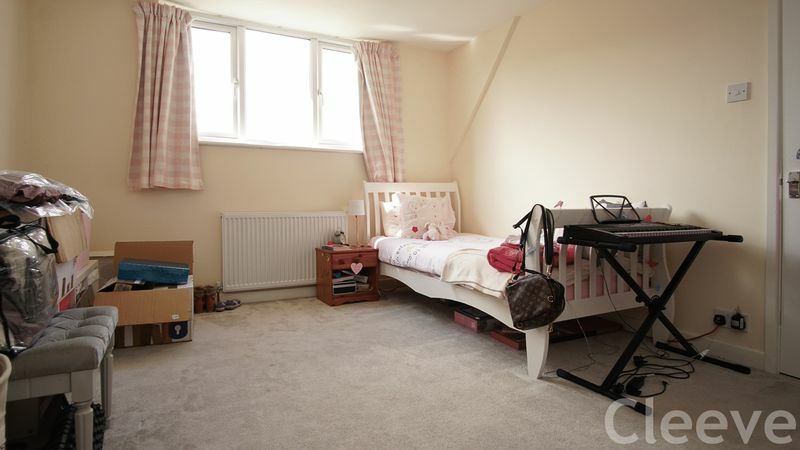 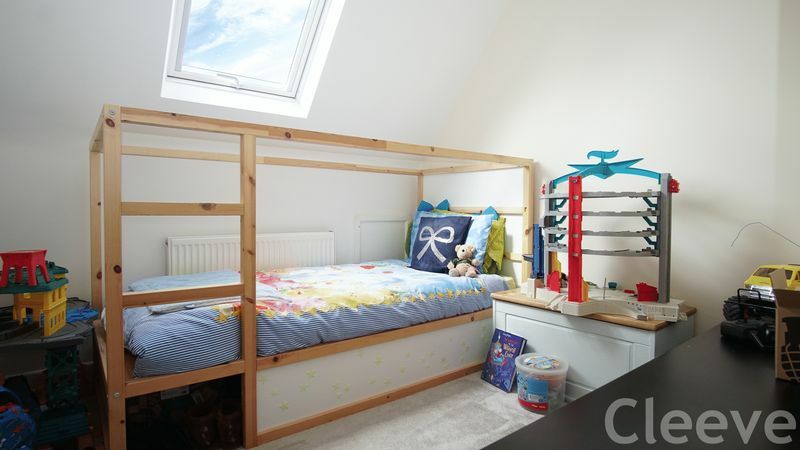 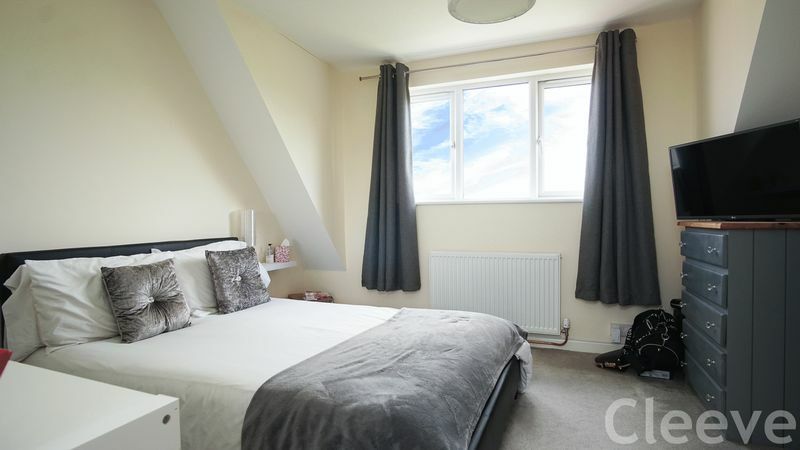 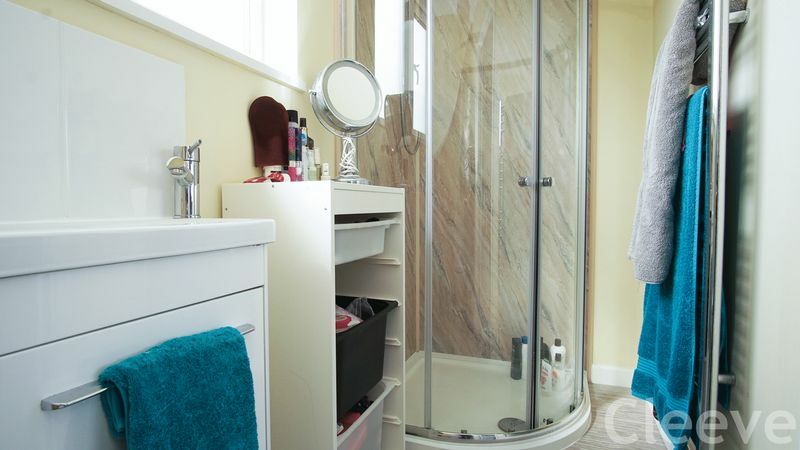 Upstairs, there are three bedrooms, the master has an ensuite shower room and there is lots of storage on the landing. 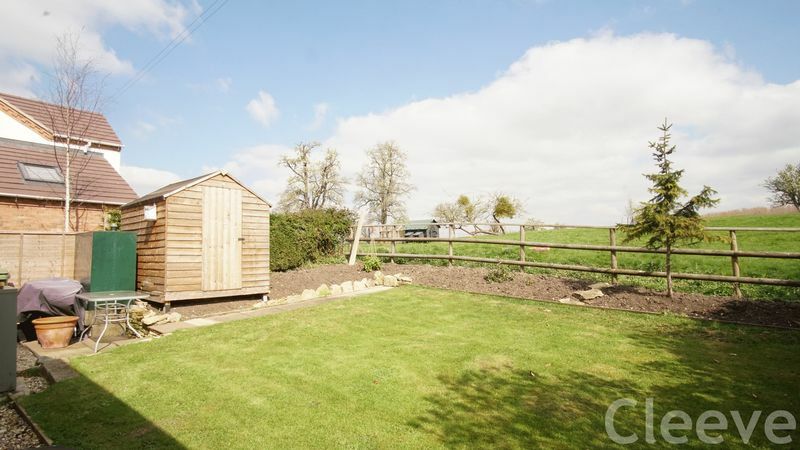 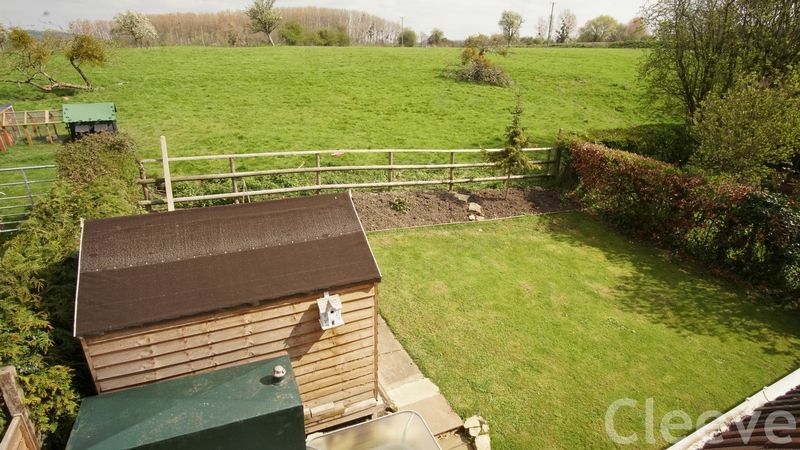 In summary, this is a really well presented house in a great village location. 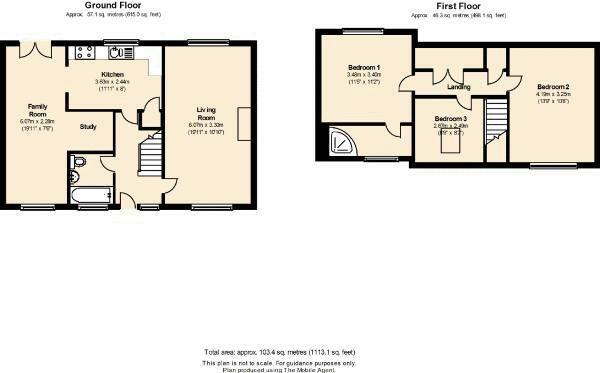 Call us for your appointment to view.